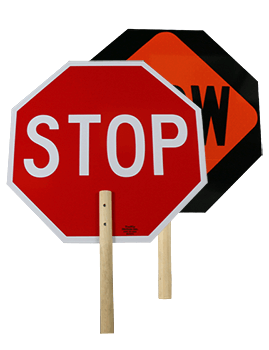 Water Ballasted Construction & Pedestrian Barriers bring a new level of convenience and versatility to temporary work zone delineation. 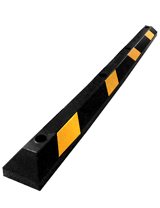 Plastic Safety Barriers are sturdy, safe, and easy to set up. 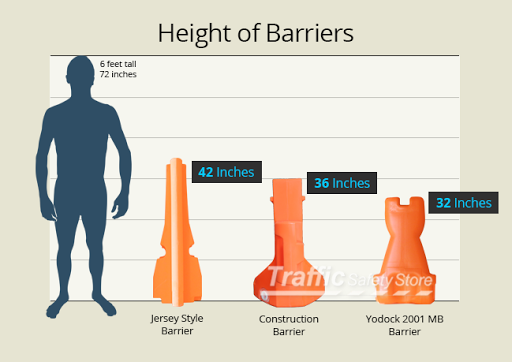 Plastic Jersey Style Water barriers are safer than traditional alternatives for everyone who has to be around them - pedestrians, motorists and construction workers all benefit from water ballasted barriers. 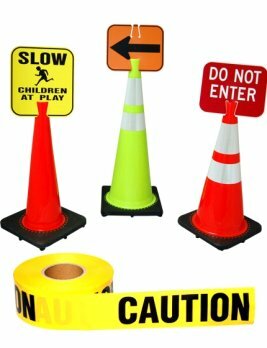 From improved driver guidance in construction zones, to the fact that in a crash, plastic barriers are much safer on impact than concrete. 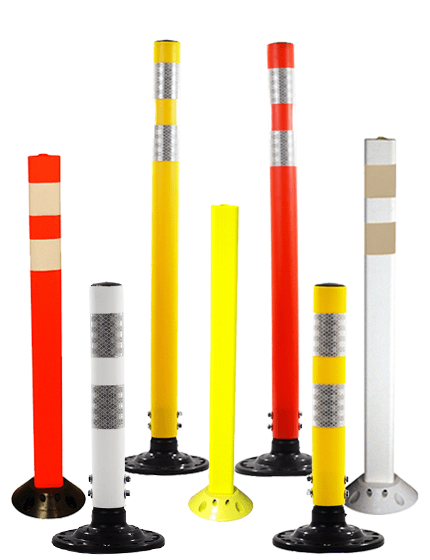 Plastic water ballasted barriers are the way of the future. 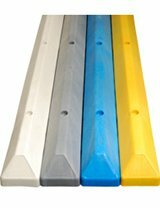 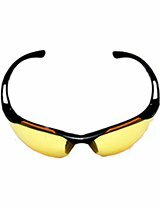 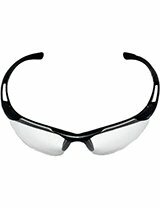 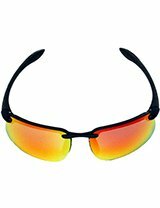 What Size Barrier is Best for Me? 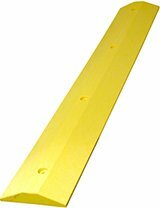 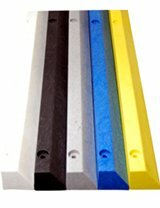 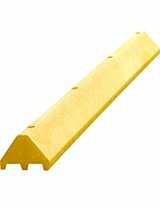 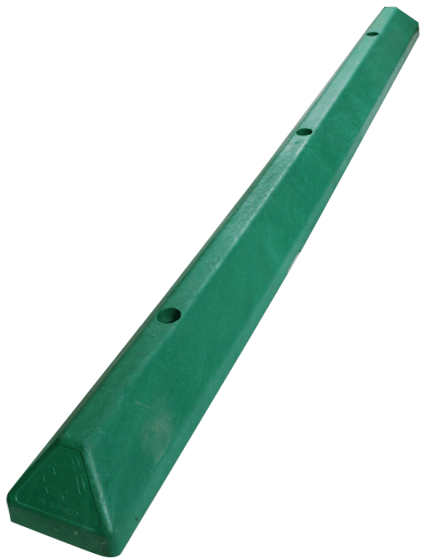 Since our water filled barriers are constructed with high-quality Polyethylene plastic, the hollow construction is perfect for any construction site. 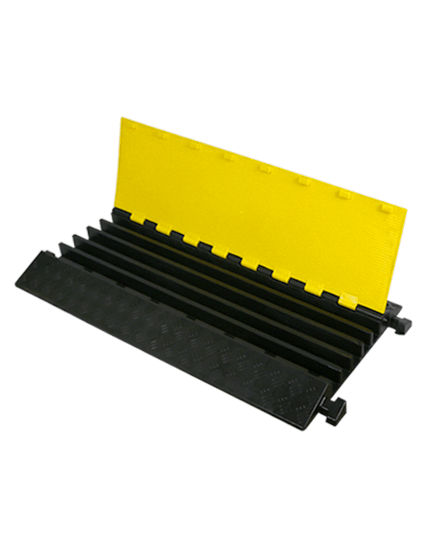 The water filled barrier is lightweight when empty but provides excellent stability and energy absorption when filled with water. 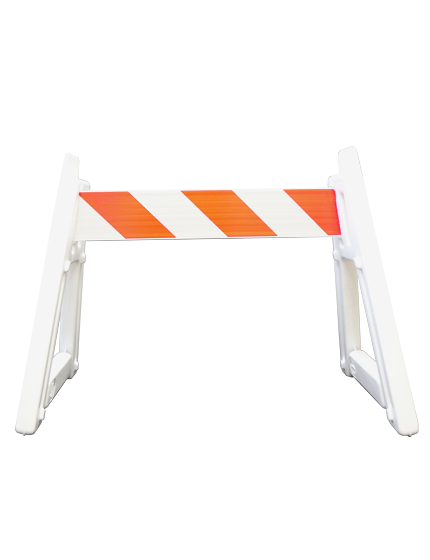 Since we know that your construction project demands the best equipment, we have designed our barriers to be highly durable and resistant to splitting, cracking, and deterioration even in inclement weather. 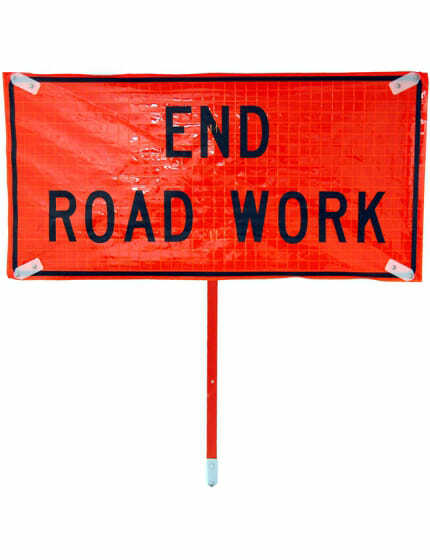 In virtually any construction zone there is always an essential balance to be struck between protecting motorists and protecting workers. 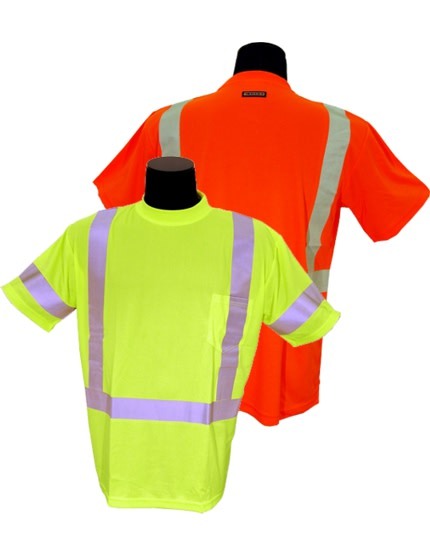 Figures have shown the greater bulk of fatalities in work zones are drivers and their passengers. 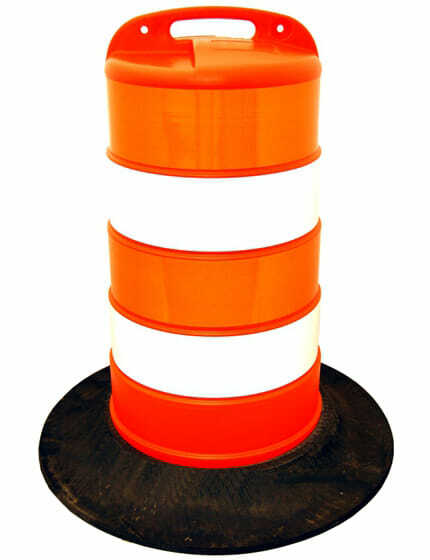 The forces from impact having a water barricade upon passengers and automobile are significantly lower compared to the choice that is concrete, yet a barricade that is ballasted does the occupation of protecting workers in the area. 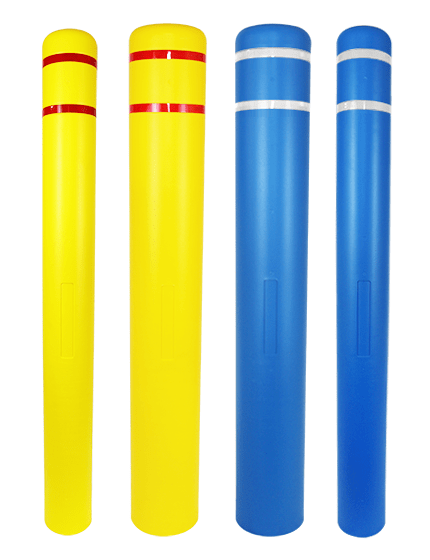 Especially in comparison to concrete and MASS barriers, water filled barriers often end up being a cost effective security and safety solution as they could be reused throughout an incredibly long lifespan across locations, scenarios and different jobs. 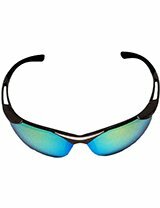 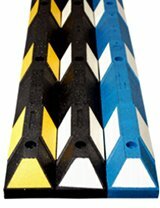 This substantial reusability means that when the cost of an entire system is broken down into price per use, the system isn't only affordable, but also great value for the money. 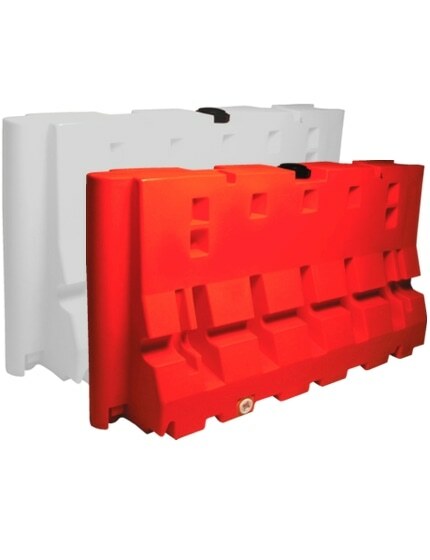 Available in a wide range of sizes and being simple to transport and set up, water filled barriers are perfect for short term uses and several different long. 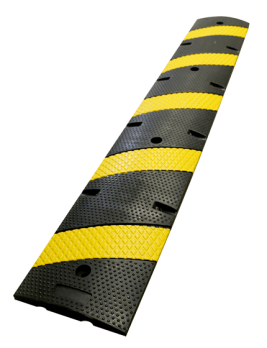 But while concrete and MASS barrier systems may also be fit for particular purposes. 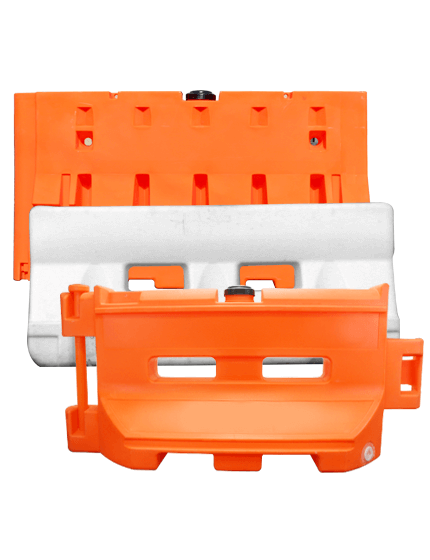 One of the main benefits of water filled barriers for temporary situations is that they're less likely to cause damage in the event of impact from site workers, motorists, cyclists or pedestrians, so can end up being a safer choice than concrete. 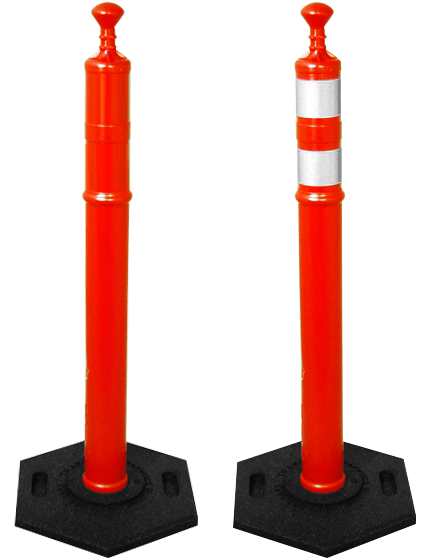 Our recyclable, plastic water filled barriers are a new, innovative and reliable approach to traffic control, construction, and security. 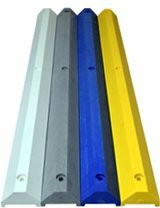 Our customers have the choice to rent or purchase our products as an industrial, high quality, commercial grade alternative to older, less reliable options. 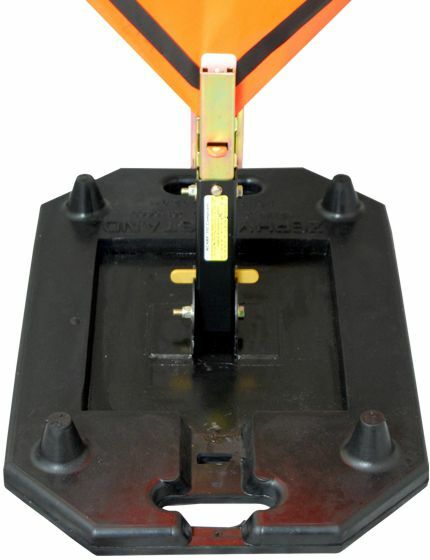 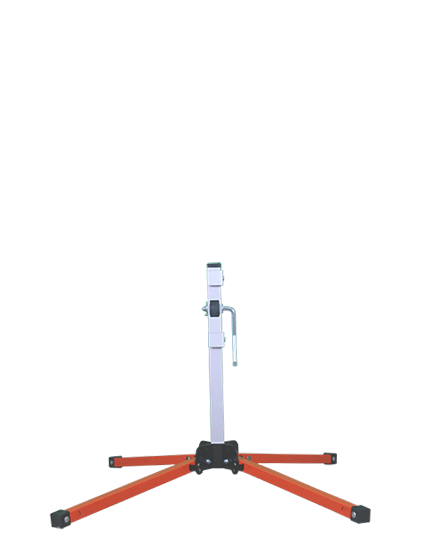 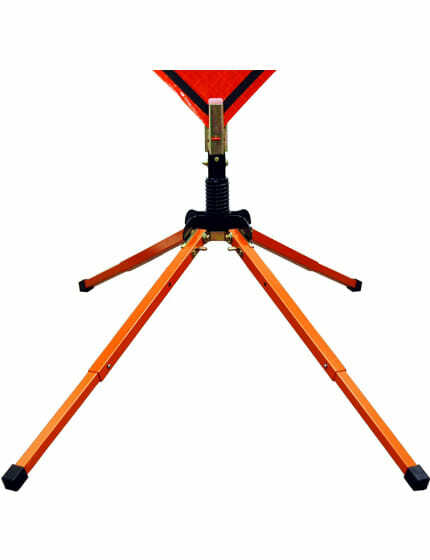 Water filling for equilibrium makes these impediments comparatively lightweight when empty, not only for transporting and handling but also when stacking when not in use. 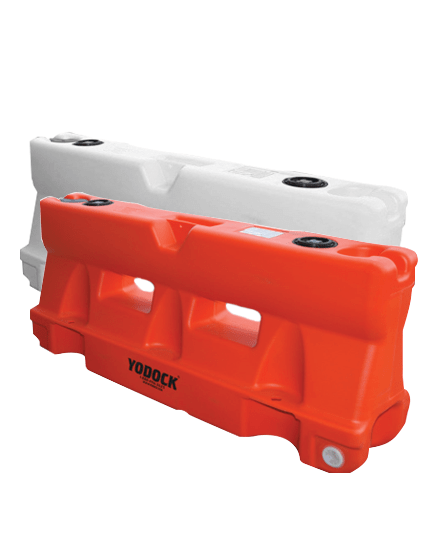 Water filling means these barriers provides the additional benefit of being filled in situ as required and also excellent stability. 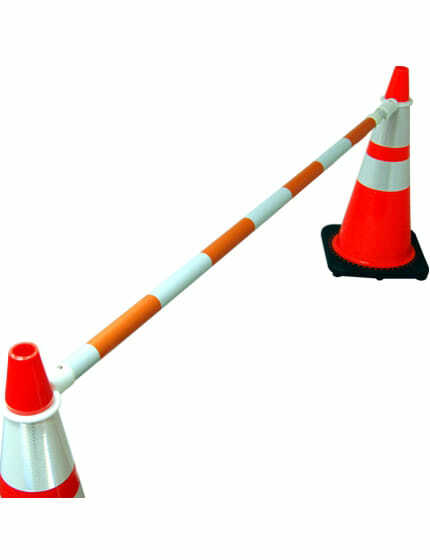 Your construction crews will appreciate how easy it is to transport and set up the water filled barriers. 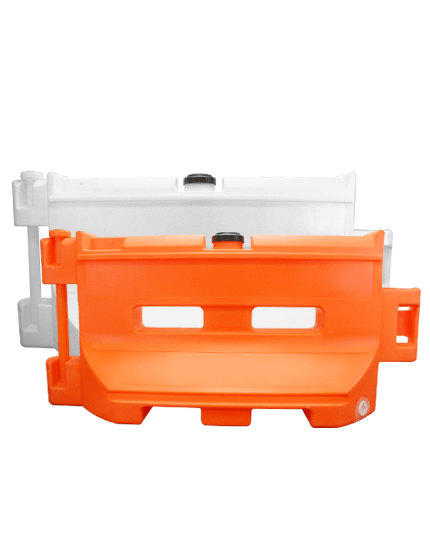 All tasks can be easily be carried out by a two-man team is afforded by the lightweight of empty obstacles and is ideal when temporary restrictions are needed fast. 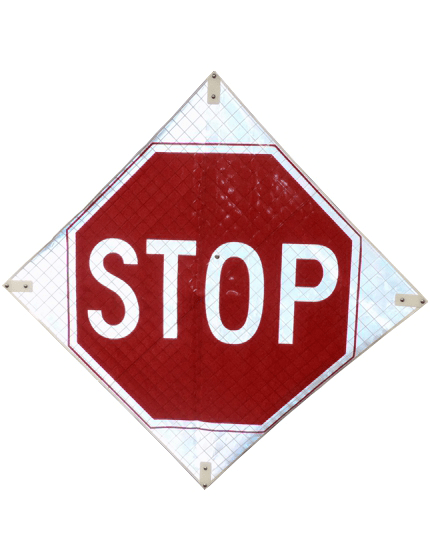 Deploying water filled barriers allows for rapid response in emergency situations, as well as adequate security on a temporary basis. 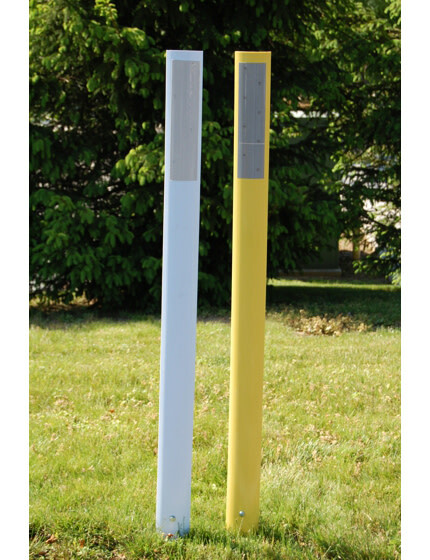 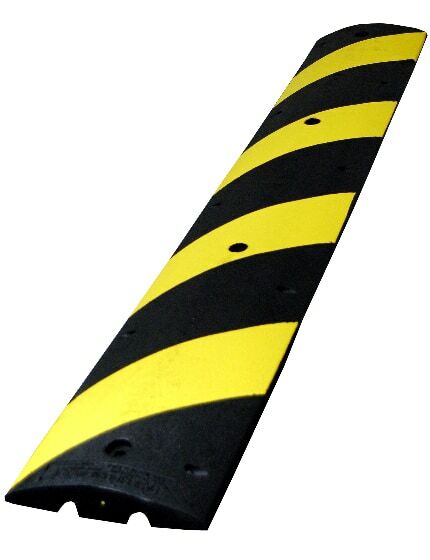 To ensure maximum safety for traffic and construction crews, our barriers are made using highly visible colors to bee seen in all weather and conditions. 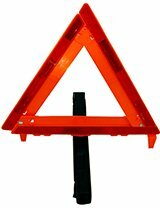 Particularly essential for temporary obstacles, which frequently present an ‘unexpected’ element for motorists and pedestrians, for example when used to delineate diversions and temporary closings. 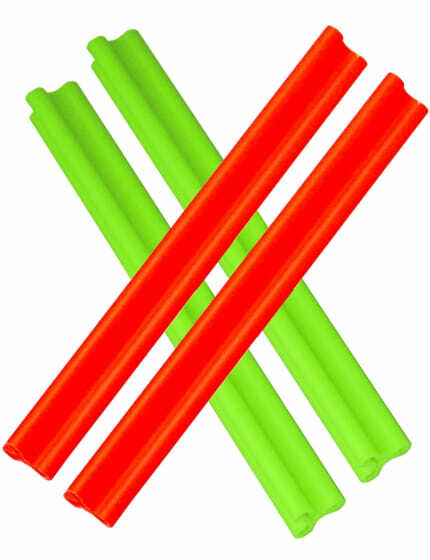 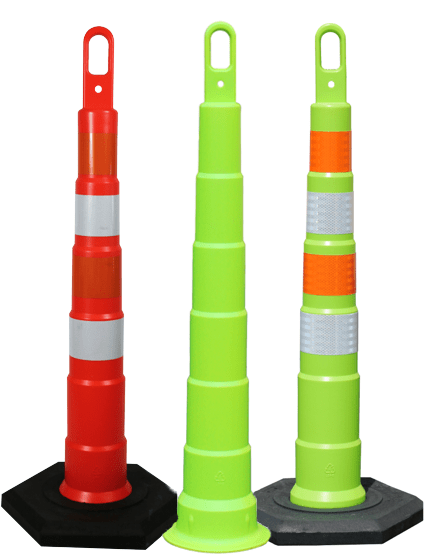 Using their range of high visibility colors, water filled barriers are certainly evident from a safe space, to improve safety in comprehension, along with accessibility. 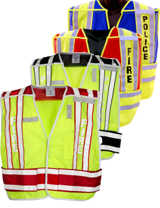 Our modular design provides your crews with the options they need for all kinds of situations. 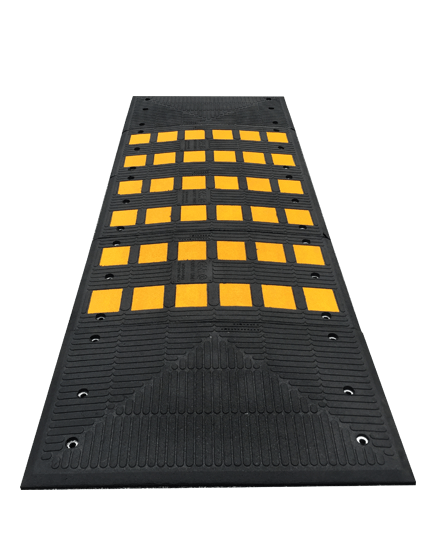 Simple for obstacle runs and total margin borders to be produced to meet many kinds of installation and delineation demands. 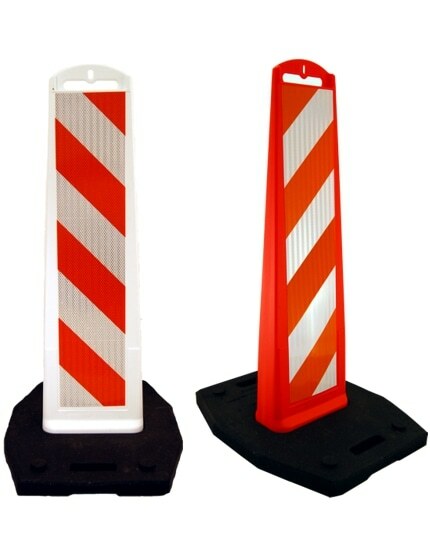 Water filled impediments may be interlocked to make curves to the right, and the left as well as straight lines, with full connectivity which reduces the probability of accidental or purposeful alteration of the impediments by vehicles or vandals. 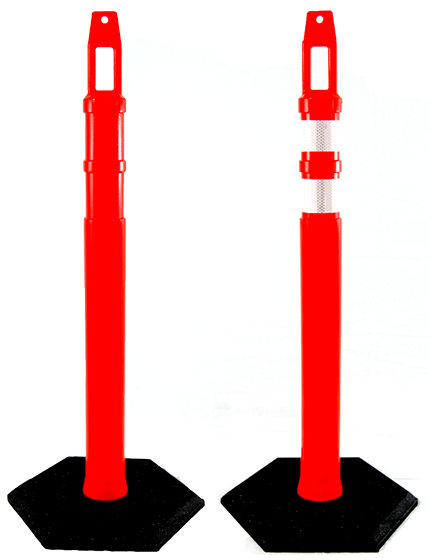 Although active and offering high equilibrium after installed and filled, water-filled obstacle runs can easily be added to when additional barriers are needed or as work progresses. 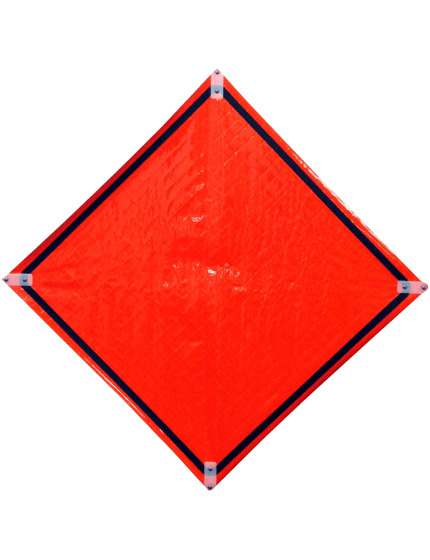 From temporary traffic lanes for channeling traffic to splitting traffic from pedestrian zones or designating parking areas, the plastic construction of water-filled barriers means they present a decreased danger of damage to vehicles, making them the ideal alternative to concrete barriers to be used in the short or longer term. 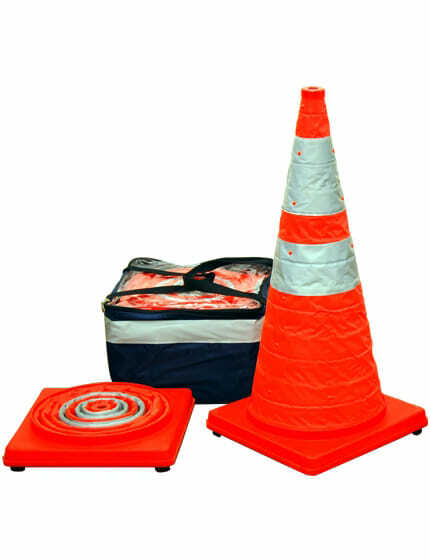 Water filled barriers can also prove much more efficient than using cones as the interlocking design means there aren't any gaps and, once filled, water filled barriers cannot be readily accidentally or deliberately transferred or misaligned if struck by way of a vehicle. 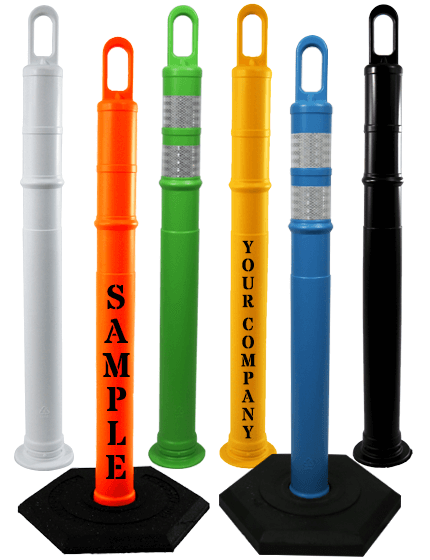 Your team will appreciate the design, ease of use, and the flexibility that our water filled barriers provide. 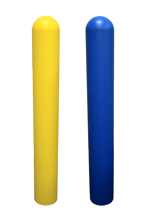 Whether you are planning for a concert or any other special occasion, for example, sporting, concerts, and festivals – with excellent stability, high visibility, and plastic construction, water filled barriers supply a safe but secure obstacle system for public areas. 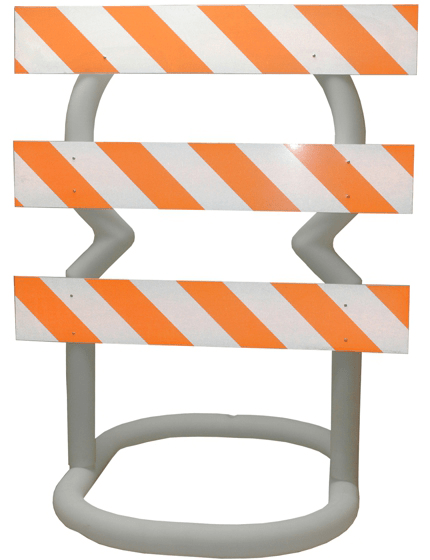 Our barriers are the perfect solution if you are looking to close roads or walkways. 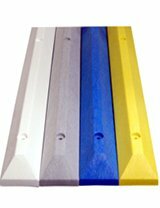 Since our water filled barriers are easy to deploy and transport, your project will benefit from start to finish. 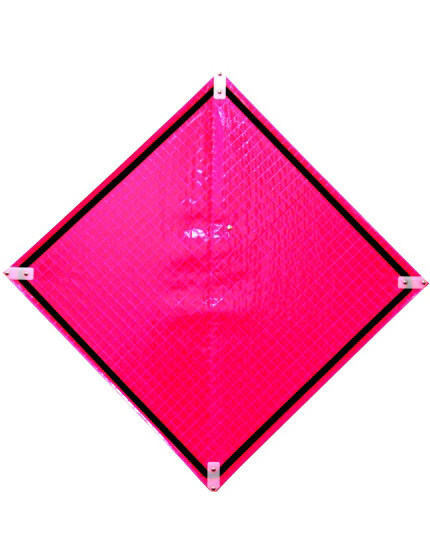 The fast deployment eased by water filled barriers makes them perfect for quick close vehicular and pedestrian access routes in emergencies. 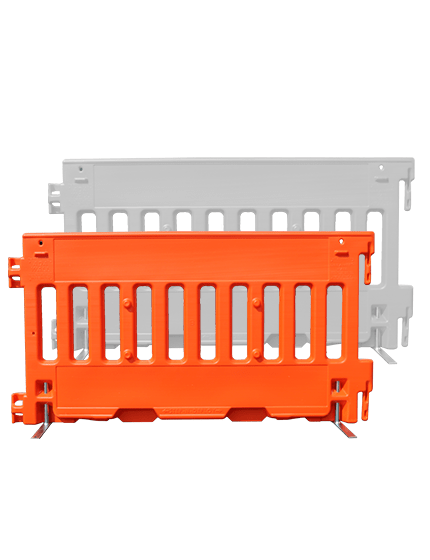 The reusable, deployable gains of water filled barriers make them well suited for redeployment as work progresses or to create temporary work zones, like a building refurbishment. 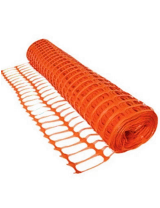 Long life span and the long-lasting construction of these obstacles also makes them a cost-effective barrier system for use in the construction industry. 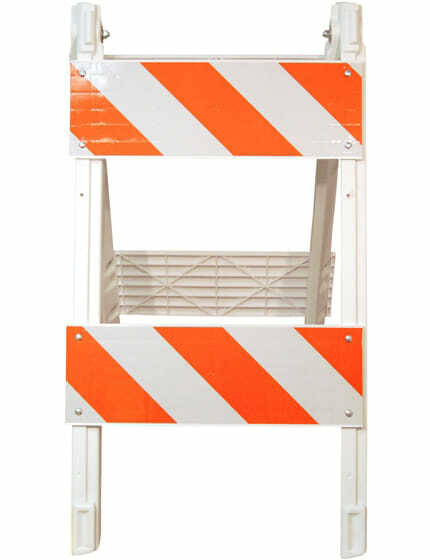 With so many industrial and commercial applications for water-filled barricades, it can be difficult to understand if these obstacles are what you need for your project. 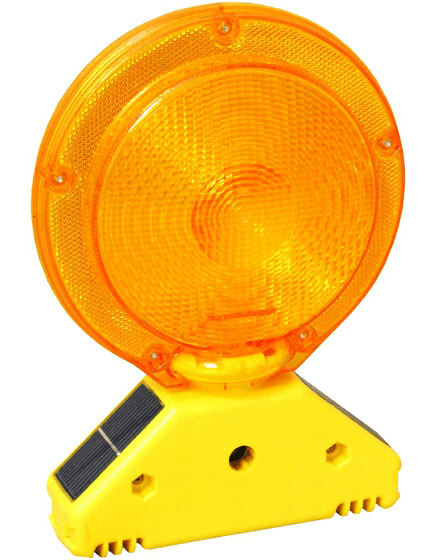 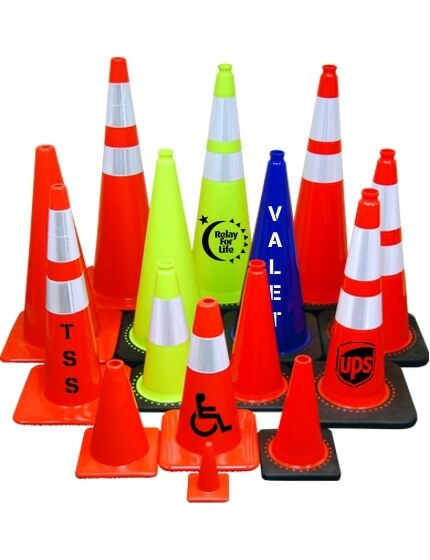 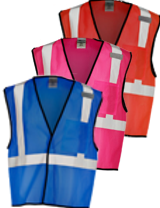 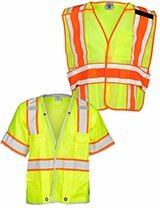 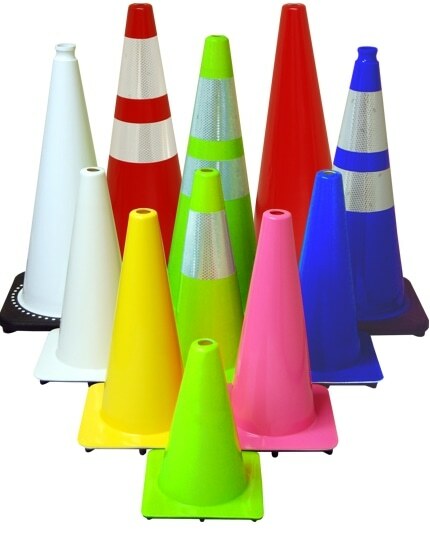 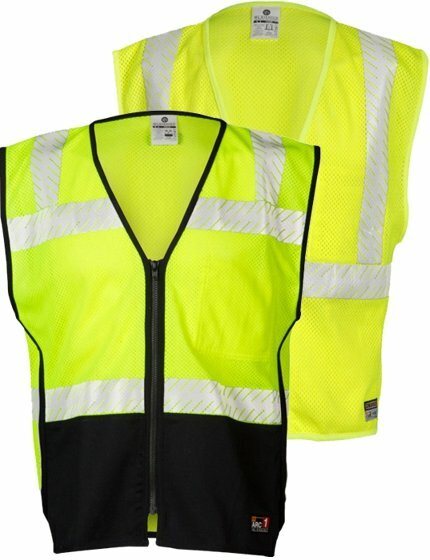 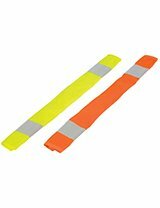 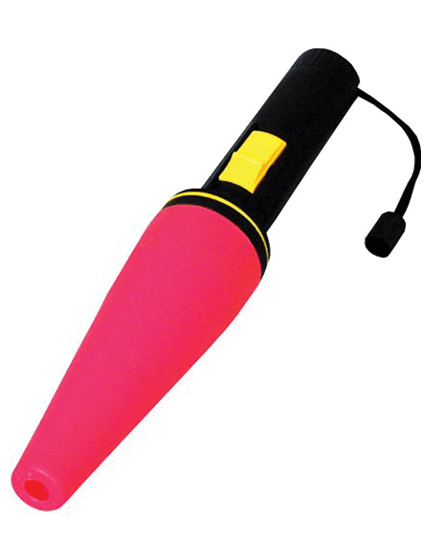 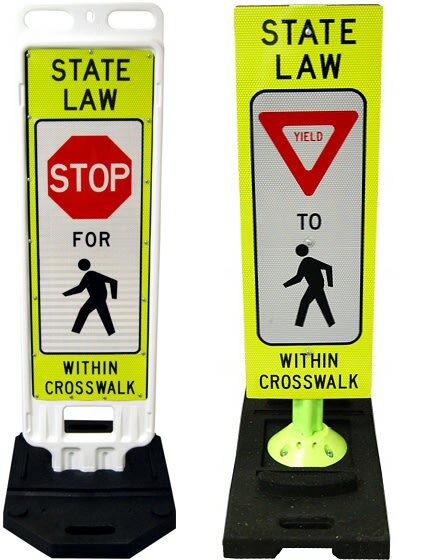 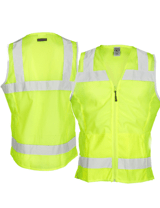 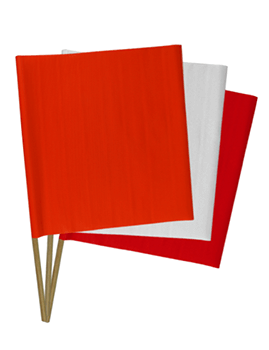 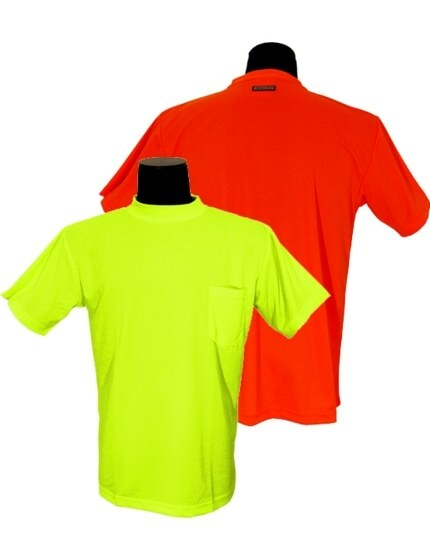 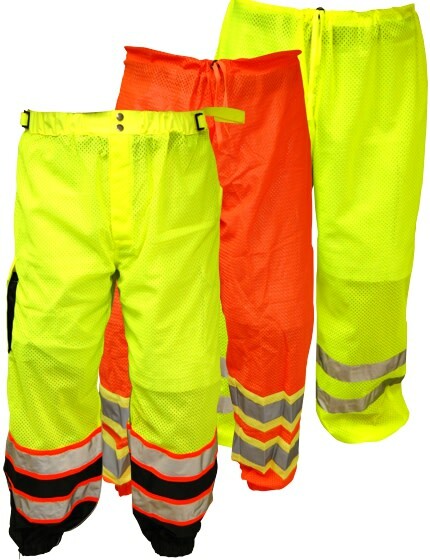 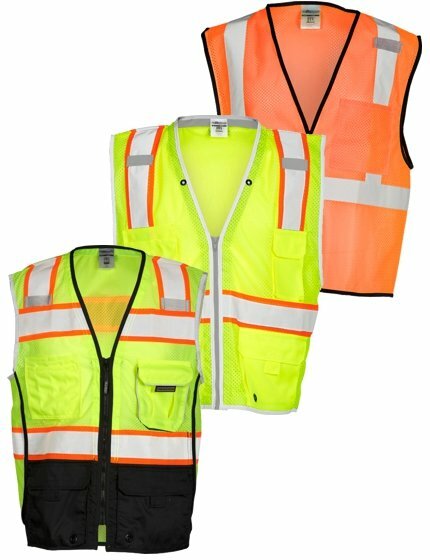 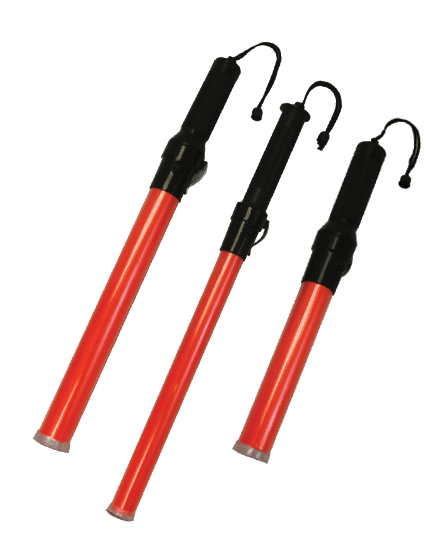 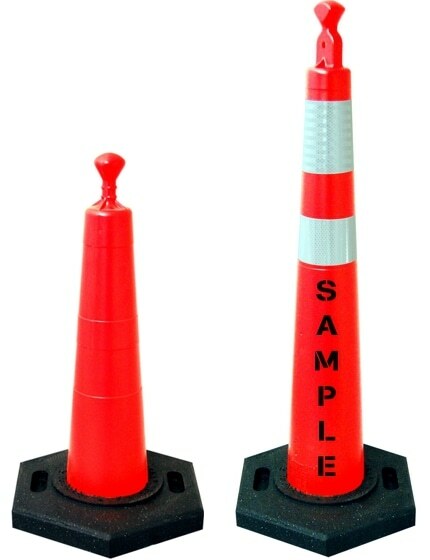 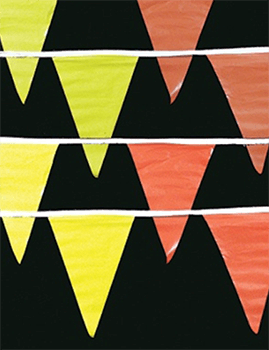 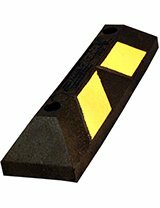 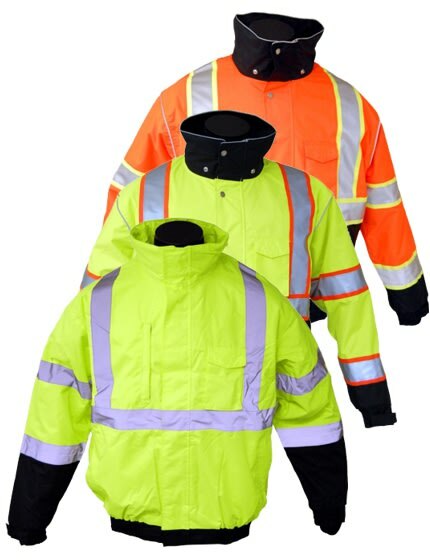 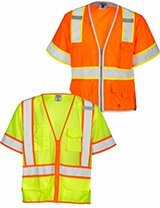 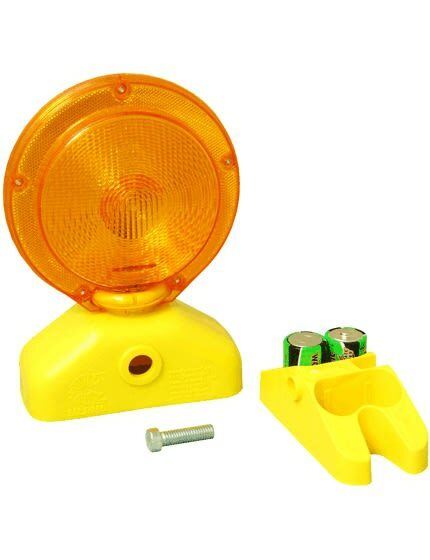 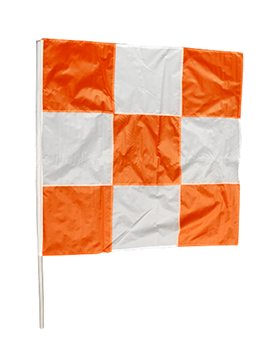 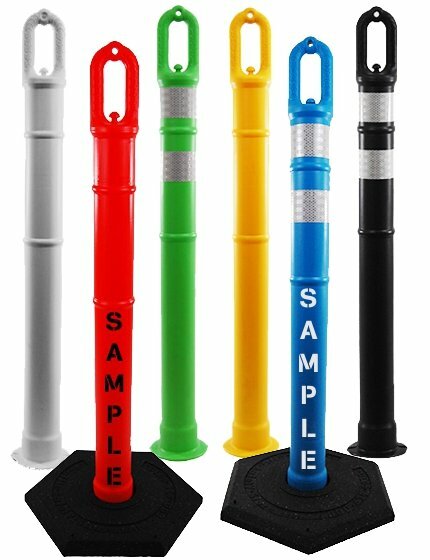 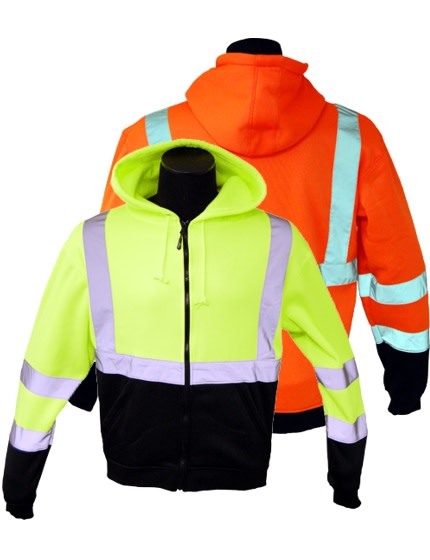 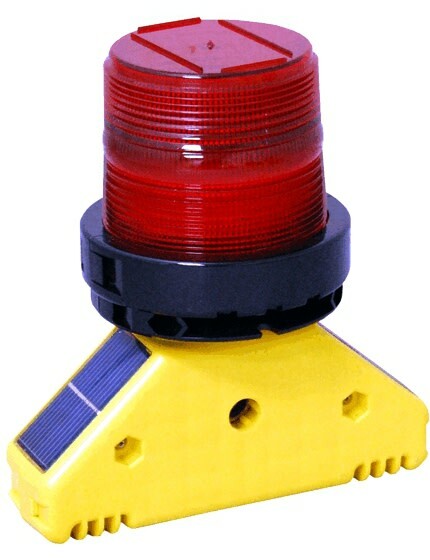 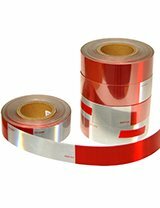 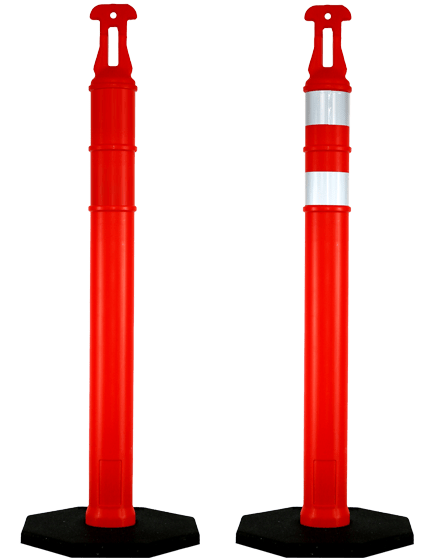 The Traffic Safety Store has years of experience helping customers just like you choose the perfect safety cone marker for any project or application. 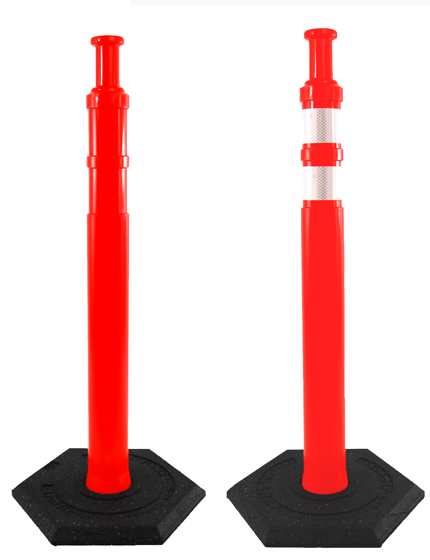 These Jersey style plastic barriers can be filled with sand or water, weighs approximately 1,655 lbs when filled with water - Easy to drain. 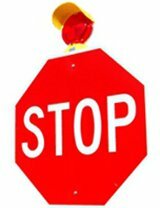 NCHRP crash rated: 350, test level 1.